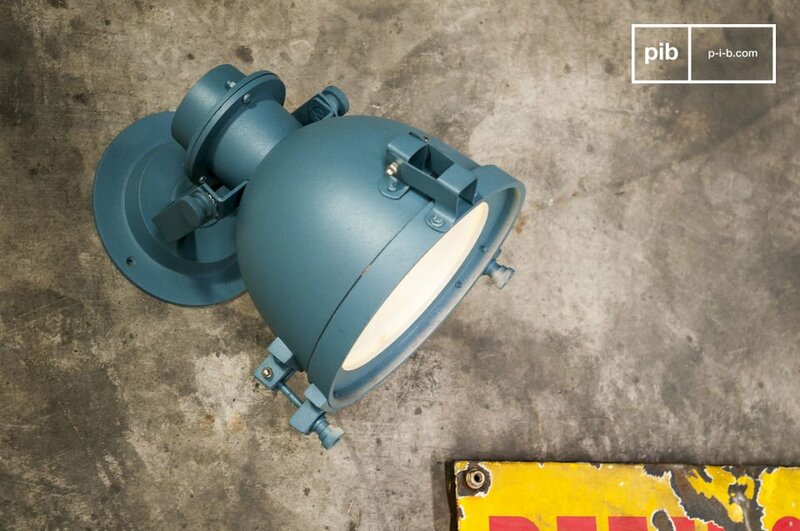 This Spitzmüller is a classic among the vintage wall lights and has been created in a combination of steel and cast aluminium. 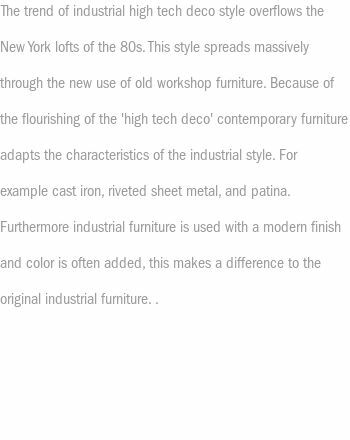 It is a very trendy industrial style piece that would work well in many interiors. 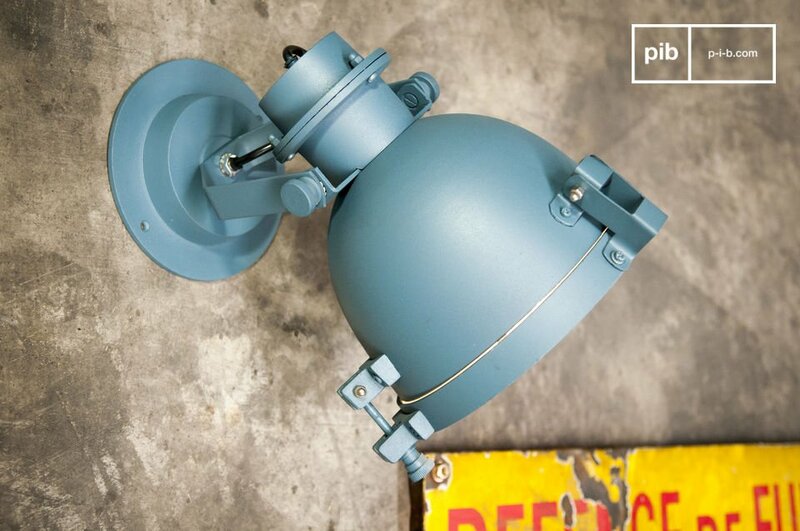 The Spitzmüller wall lamp has a superb vibrant finish, which is a mix between a duck blue and an oil blue. This lamp moves on two axes, which allows for an optimal distribution of light. 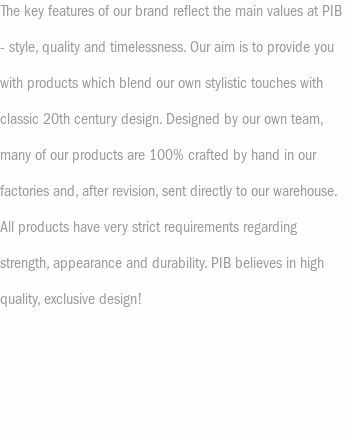 Thanks to its glass shade, the E27 light bulb is perfectly concealed. 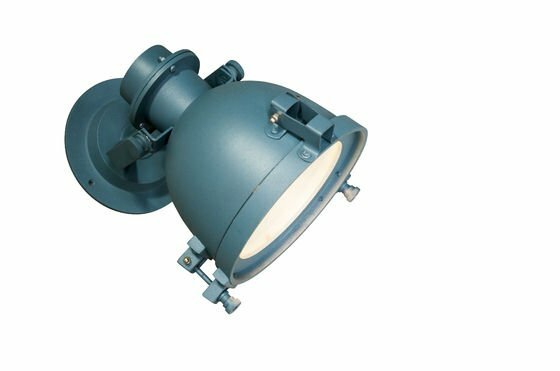 The lamp is installed using two screws that can be screwed into the wall with ease. 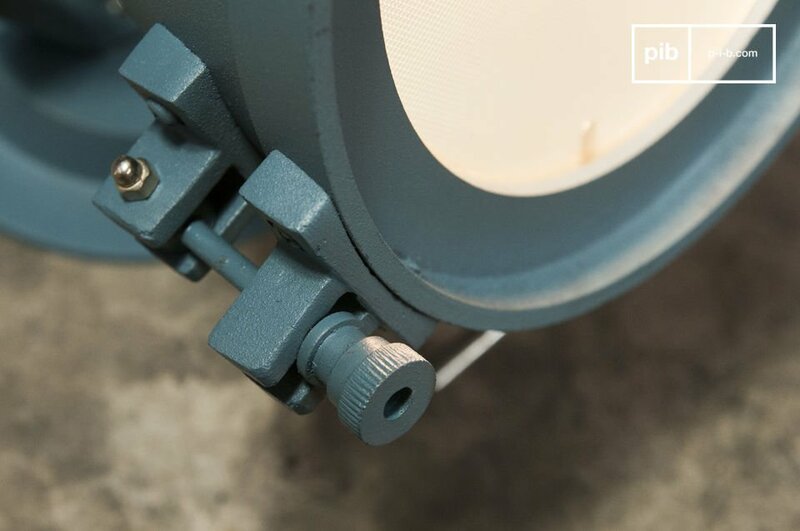 The Spitzmüller wall lamp is not only ideal for diffusion of light, but also equally as useful as a decorative accent for your industrial décor.